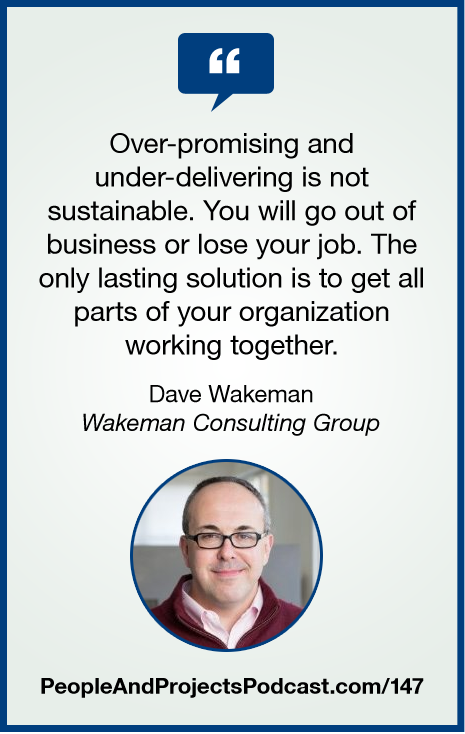 In this episode, I welcome Dave Wakeman from Wakeman Consulting Group to talk about Strategic and Business Management. This is a leg of PMI's Talent Triangle™ that often doesn't get enough focus. Dave shares insights on strategy and operations that show our success goes far beyond our technical project management skills. Check out his website to sign-up for Dave's newsletter and read his blog. SCHEMING WEASEL FASTER by Kevin Macleod Licensed under Creative Commons: Attribution 3.0 License.